Promotional images for the first episode of DC's Legends of Tomorrow "Pilot, Part 1"
(Additionally, The CW released some cast gallery shots – you can find those HERE). Check out the photos below, and we should have an official description for the first episode next week! 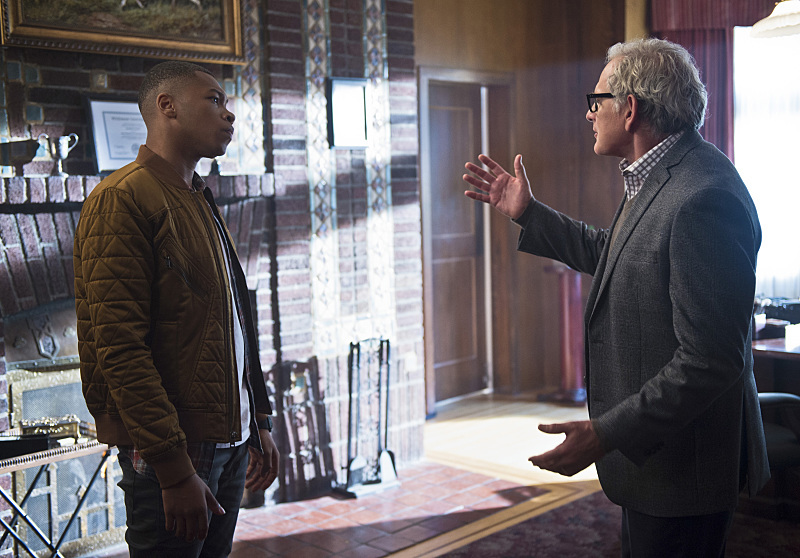 DC's Legends of Tomorrow -- "Pilot, Part 1" -- Image LGN101-20150922_0012b -- Pictured (L-R): Franz Drameh as Jefferson "Jax" Jackson and Victor Garber as Professor Martin Stein -- Photo: Diyah Pera/The CW -- ÃÂ© 2015 The CW Network, LLC. All Rights Reserved.